THE JETZEJOHNSON is known as the pioneer of performance with DTM in the genre of electro rock and dance rock with their unique style of mixing the two elements of computer music which has been perceived as inward style, and active and open band sound. THE JETZEJOHNSON was named after the concept of having one character as a band and has been actively performing since the 90’s. In 2004, their album released from a historical label “UK project” ranked 2nd in Canada and Brazil chart, creating the buzz overseas. 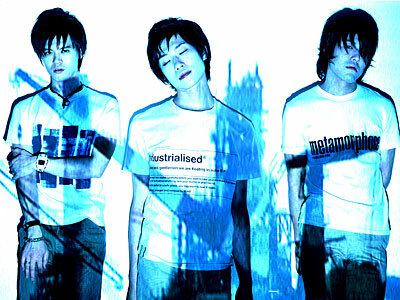 In 2008, they made their major label debut from “UNITED TRAX” a rock label established by King Records, In 2011, the band paused due to the leader, Fujito’s illness but announced the reunion in 2014 at Daikanyama UNIT. IN 2015 they released their first album in 5 years titled “Technical Breaks Downer”, which ranked first iniTunes Alternative chart. In 2016, they released self cover two-volume album “Strike Rebuild Upper”.